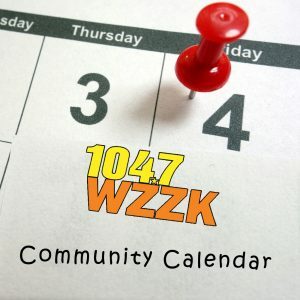 Below are some community events that we’d like to make you aware of. If you have something that you’d like to add to this page, email complete details to craig.allen@wzzk.com. Thanks!